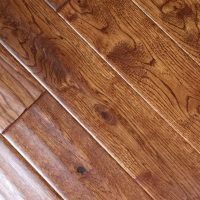 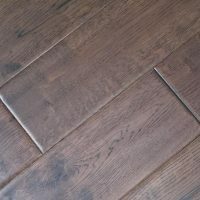 Smoky Mountain Wood Products is pleased to announce roll out our own line of pre-finished hardwood flooring. 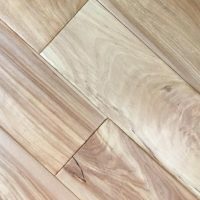 We have Revolutionized the flooring industry by offering both smooth and hand scraped finishes on all products at below industry pricing. 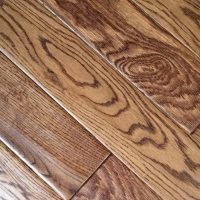 If you are looking for Oak, Birch, Walnut, Cherry, Acacia, Teak or Australian Cypress you really need to give us a call. 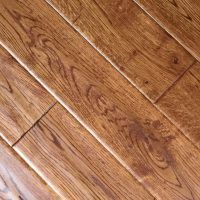 Our Revolution Hardwood Floors are all backed by an unprecedented 25 year warranty and we offer local delivery free of charge. 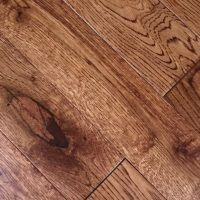 We also offer freight services to anywhere in the USA.